It is with much excitement and gratitude that we announce Kansas City gets another CuddleCot! Thank you to each generous donor - you are our family, friends and even strangers. So many of you don’t even live in Kansas City who donated as well! That is an act of love and service to the bereaved mother. More photos to come after the cot arrives and once it is donated to Research Memorial Center. Thank you for your love and support. 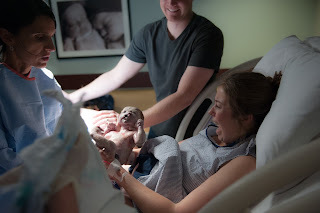 The following hospitals in Kansas City have cots. 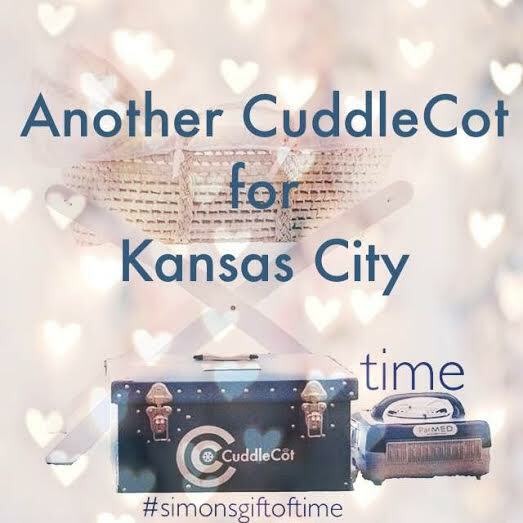 If you are aware of a Kansas City cot left off this list, please let us know.